Visit the Pyramids and the Museum of Antiquities. Tour the Valley of Kings. Sail aboard the Sonesta Sun Goddess. Stop at Abu Simbel and visit the great temple. Take a trip to Alexandria and visit the famous library. 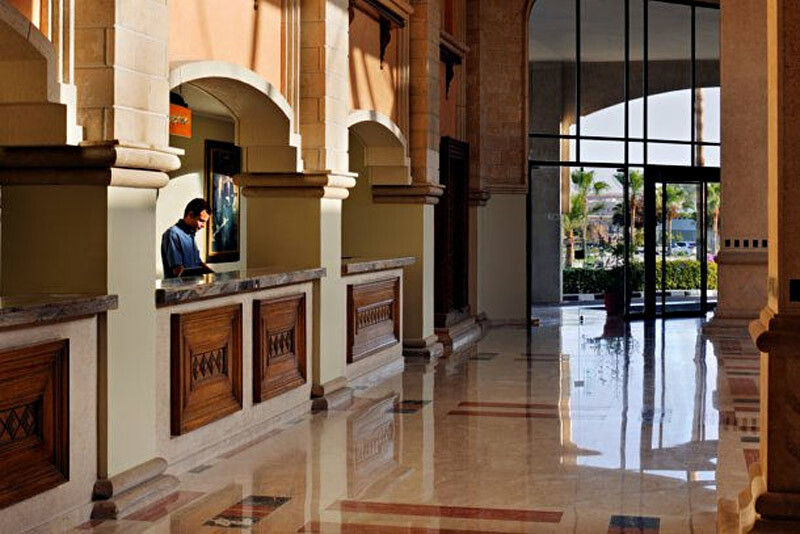 Met on arrival at Cairo Airport and transferred to hotel to rest and unwind from your flight. Overnight at Shepherd Hotel (4*) or similar. After breakfast at your hotel proceed on a full day tour visiting the Pyramids, Sphinx, Memphis and Sakkara. Overnight at Shepheard Hotel or similar. After an early breakfast at hotel, transfer to the airport for flight to Aswan. Met on arrival and transferred to your cruise ship (sails every Saturday at 08:00 am). Lunch on board. This afternoon visit the High Dam and the Philae Temple. Sail to Kom Ombo and visit the temple shared by two gods Sobek & Haeroris in Kom-Ombo. Dinner and overnight stay on board Presidential Nile Cruise (5*) or similar. Sail to Esna. Cross the Lock and sail to Luxor. Dinner and overnight stay on board Presidential Nile Cruise. Visit the West Bank, the Necropolis of Thebes, Valley of the Kings, the temple of Queen Hatshepsut at El-Deir El-Bahari & the Colossi Memnon. Lunch on board. 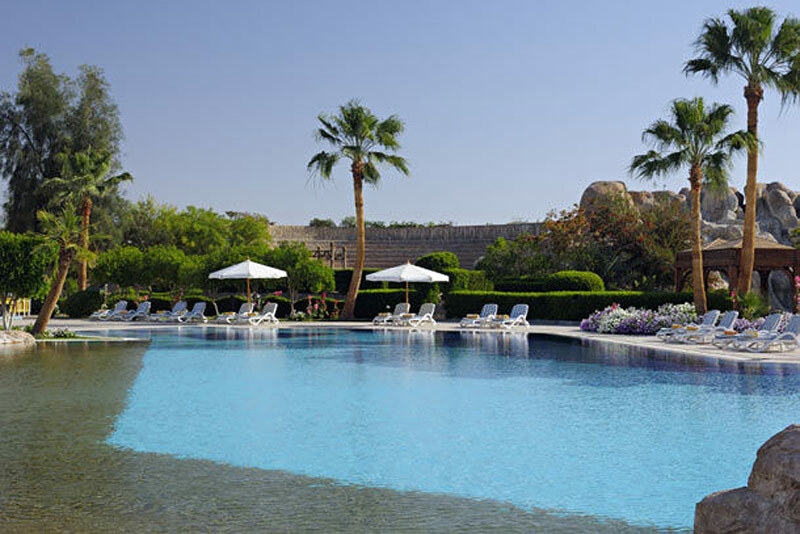 In the afternoon visit East Bank, Karnak & Luxor Temples. Breakfast on board. Check out from your cruise. Transfer to the airport for your flight Luxor / Sharm. 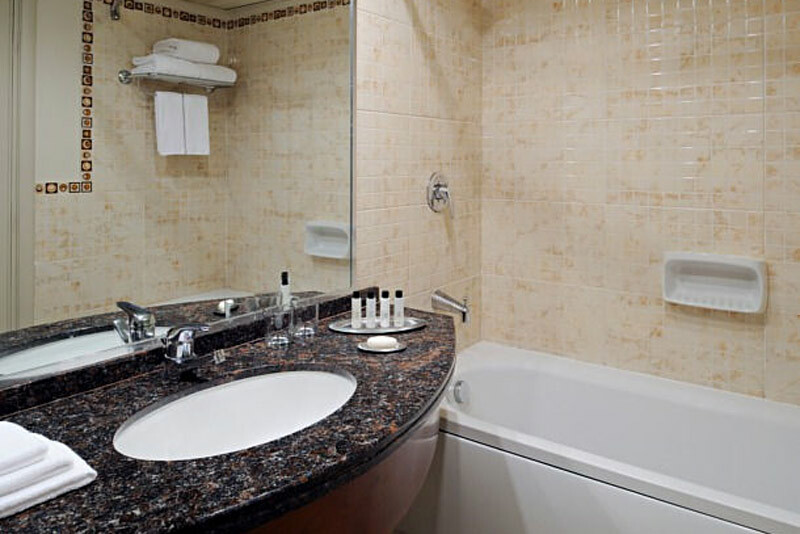 Met on arrival and transferred to your hotel. Overnight stay at Marriott Sharm El Sheikh Mountain Resort or similar. Day at leisure. 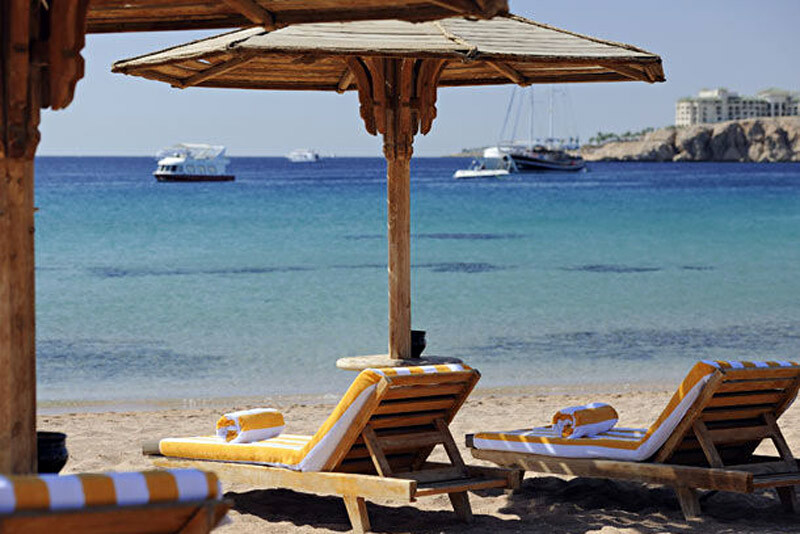 Sharm is the location for diving in the red sea and the hotel offers a dive center where you could book directly. 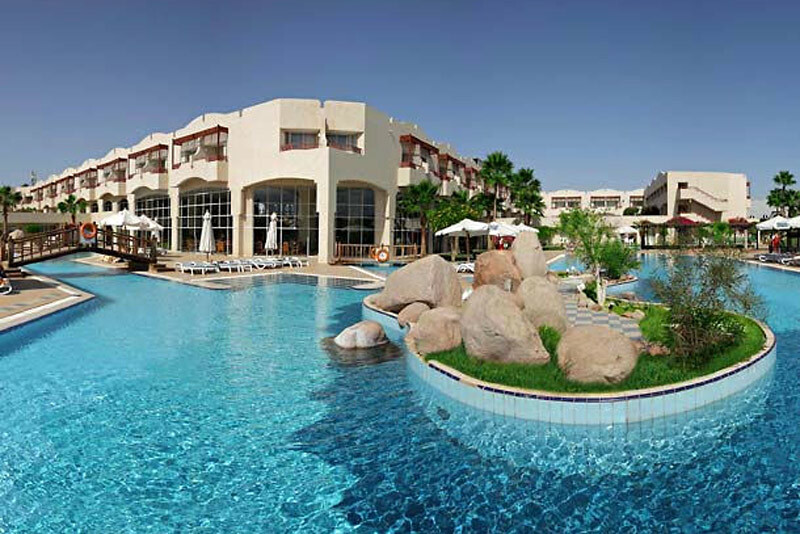 Overnight stay at Wadi El Raha Hotel (2*) or similar. After breakfast visit the ancient and sacred monastery of St. Catherine (a drive of approximately 3 hours), situated at the foot of Mount Sinai where Moses received the Ten Commandments. (Monastery is closed every Firday, Sunday and on religious holidays). Wake up early to climb Mount Moses, enjoy sunrise and descend around 7.00 am. Return to your hotel for breakfast. Transfer to Sharm airport (drive of approximatly 3 hours) for your flight to Cairo. Overnight stay at Shepheard Hotel (4*) or similar. After breakfast at hotel, proceed on a half day tour visiting the Egyptian Museum, Citadel, Mohamed Ali Mosques & the famous Khan Elkhalili in Cairo dating back to the late 14th century. Travel to Alexandria (a drive of approximately 3 hours). This afternoon proceed on a half day trip visiting the Catacombs, Pompey Pillar and the Montazah Royal Gardens. 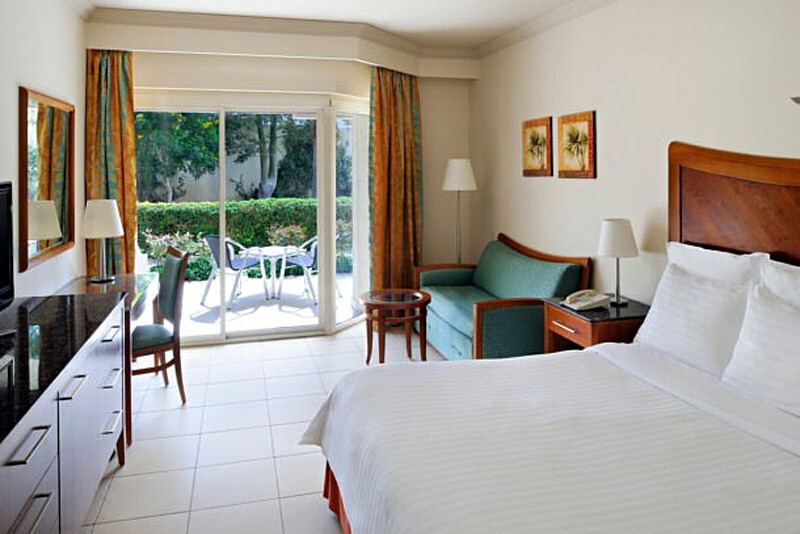 Overnight stay at Sheraton Montazah Hotel (5*) or similar. 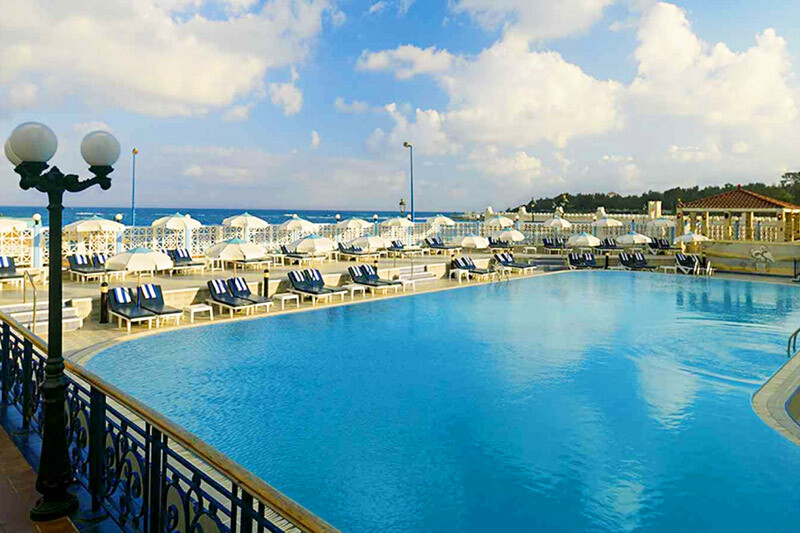 Proceed on a half day trip visiting the Library of Alexandria, the Fort of Qait Bay & the Roman Amphitheater. Thereafter proceed to Cairo airport (3 hour drive) and board your onward flight. 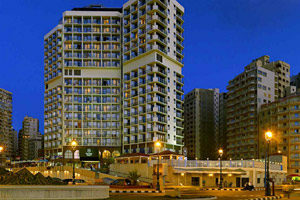 Accommodation for 4 nights at Shepherd Hotel, Cairo on twin sharing basis inclusive of breakfast. Full day sightseeing tour of Pyramids, Sphinx, Memphis and Sakkara. Coach class air ticket for travel Cairo / Aswan. (Checked in luggage limited to 20 kgs / 44 lbs in total per person). Accommodation for 3 nights on board the Presidential Nile Cruise on twin sharing (standard cabin) inclusive of meals and sightseeing tours as indicated in the itinerary. Coach class air ticket for travel Luxor / Sharm. (Checked in luggage limited to 20 kgs / 44 lbs in total per person). 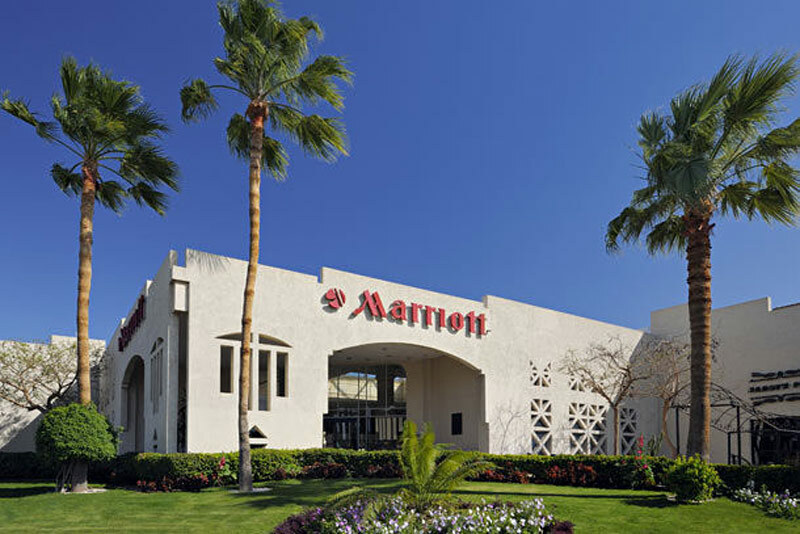 Accommodation for 2 nights at Marriott Sharm El Sheikh Mountain Resort on twin sharing inclusive of breakfast. Half day sightseeing tour of St. Catherine’s Monastery. Half day visit to Mount Moses to enjoy sunrise. Coach class air ticket for travel Sharm / Cairo. (Checked in luggage limited to 20 kgs / 44 lbs in total per person). Half day tour of Egyptian Museum, Citadel, Mohamed Ali Mosques & Khan El Kahlili. 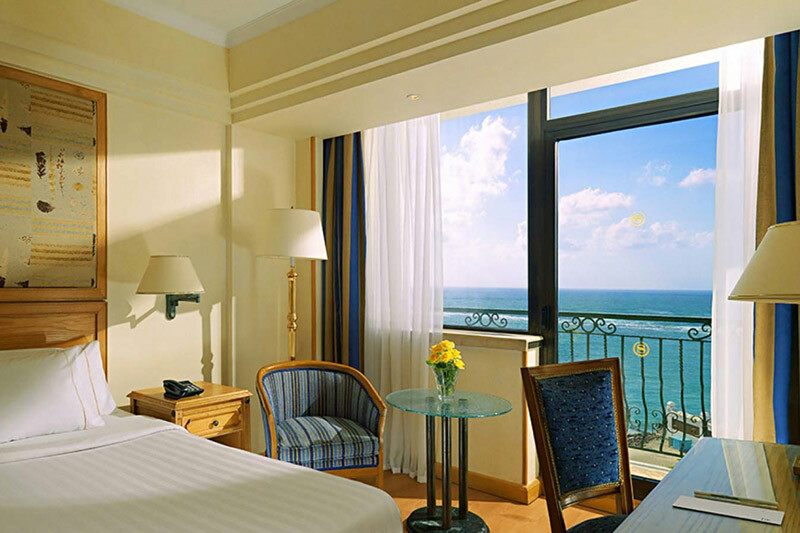 Accommodation for 1 night at Sheraton Montazah hotel, Alexandria on twin sharing basis inclusive of breakfast. Half day tour of the Catacomb, Pompey Pillar & the Montazah Royal Gardens. Half day tour of the Library of Alexandria, the Fort of Wait Bay and the Roman Amphitheater. Applicable entrance fees for sightseeing tours. All transfers between airports / hotel-cruise terminal / airports. International air tickets to Egypt. Meals and sightseeing tours not mentioned. Any expenses of a personal nature such as, laundry, beverages, telephone calls, tipping, etc. Gratuity for tour leaders/drivers and guides. Find breathtaking views of the Mediterranean Sea and Montazah Gardens in the Sheraton Montazah’s thoughtfully designed 289 guest rooms and suites, each with a wealth of comforting amenities. 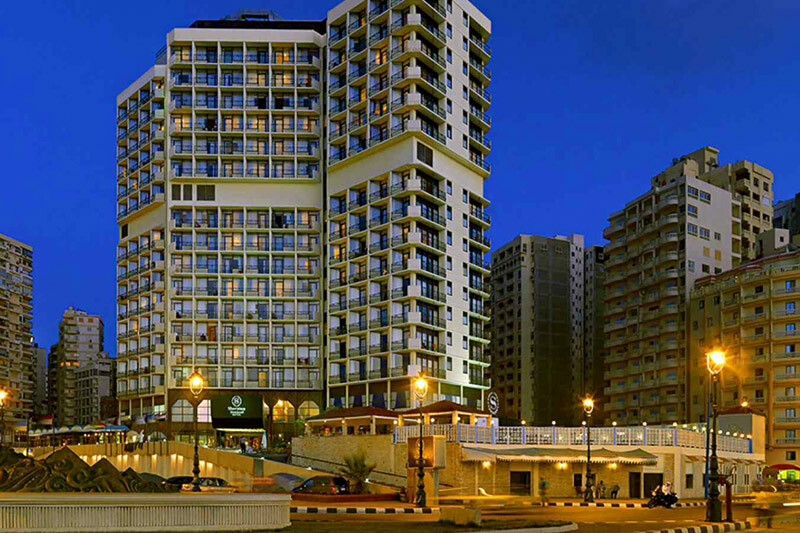 Ideally located in Alexandria, in close proximity from the Montazah Palace and Gardens, the Royal Jewelry Museum and Nozha International Airport, you can enjoy magnificent beaches and fascinating cultural and tourist attractions. None of the hotels in the St Catherine’s area are really top-class, but the Wadi El Raha is a good comfortable option with some character. 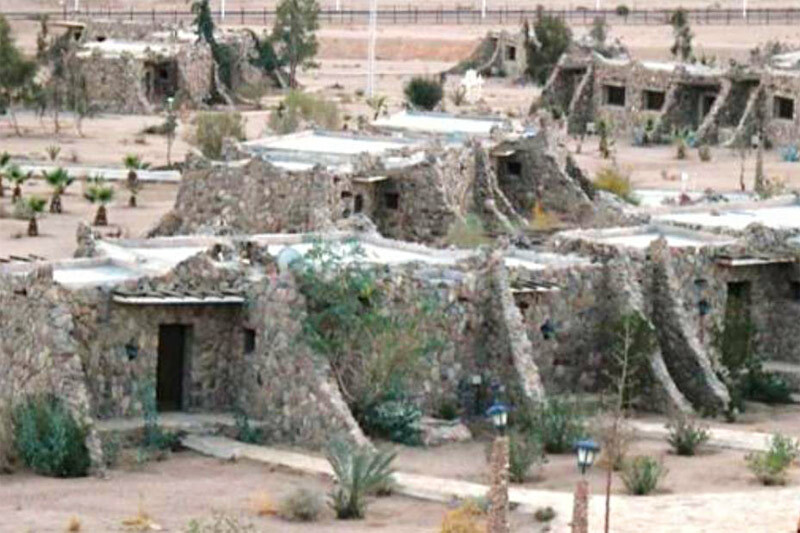 It is built from locally quarried stone, which makes it an attractive building, in harmony with its surroundings. 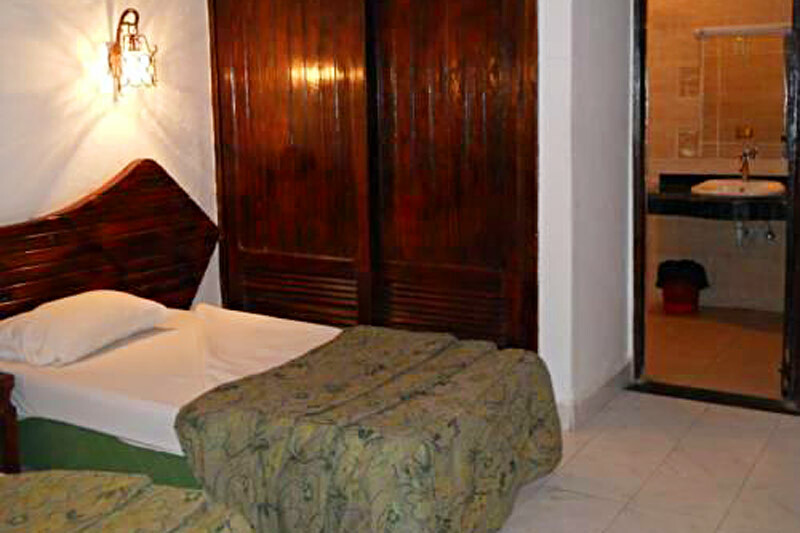 The rooms are large and have great views over the monastery and Mount Sinai, offering a pleasant base for your time in the region. 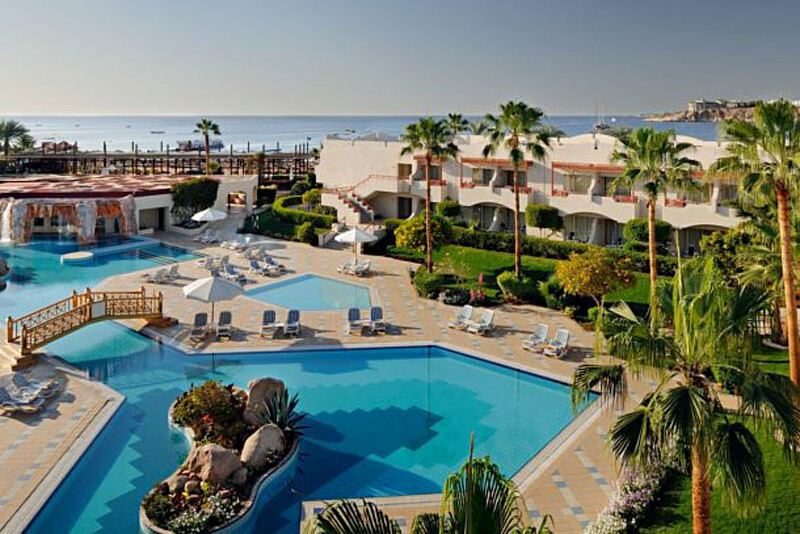 Maririott Sharm El Sheikh is located in the heart of the famous Neama Bay on Sinai Peninsula, with private beach and close to the world renowned scuba diving spots. With its wide variety of delicious cuisines, lush greenery and cool breeze, it offers all the tranquility of an exceptional Resort. 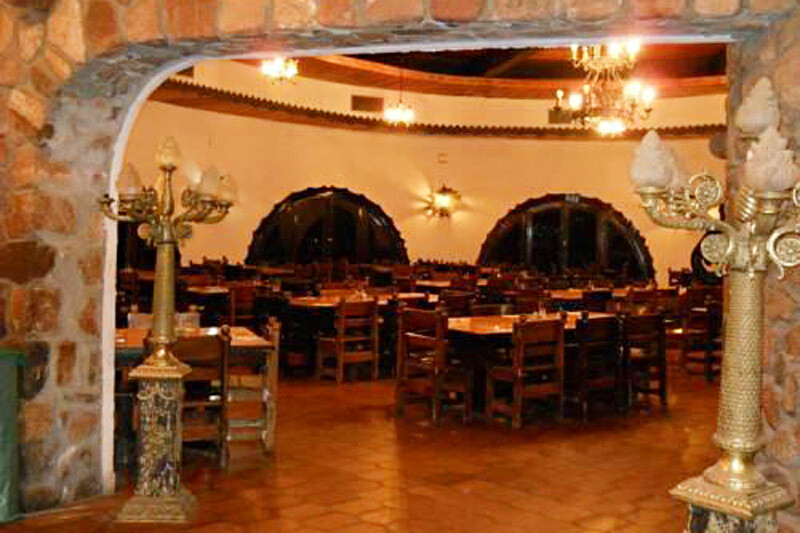 You can also enjoy daily excursions to “St. 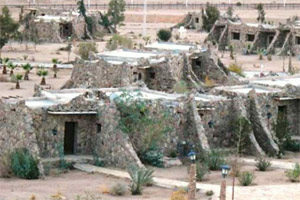 Catherine Monastery” located in St. Catherine mountains which is the highest peak in Egypt. The resort is divided into two properties, the beach and mountain side, located on the opposite side of the resort’s main highway. Presidential Nile Cruises owns and operates 7 boats with a capacity ranging from 65 to 75 cabins. All the boats are tastefully decorated in a classic and elegant fashion and are fully air-conditioned and approved by the American Bureau of Shipping (ABS). 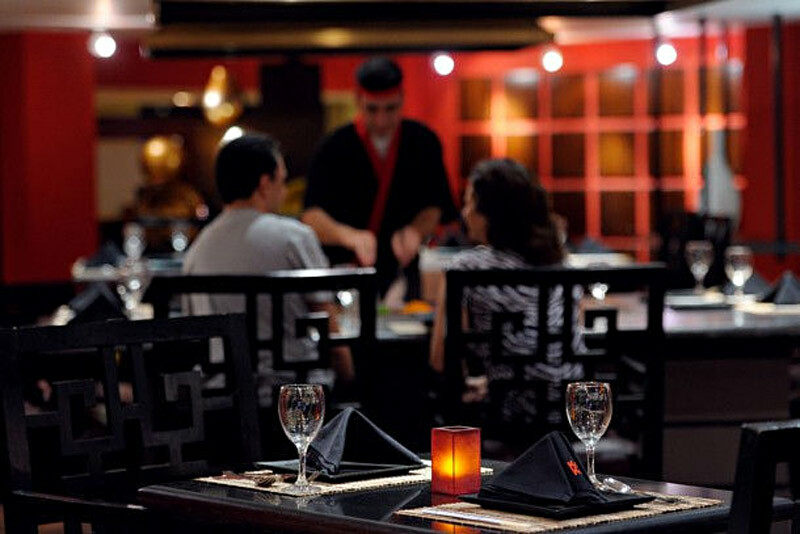 They each feature a 5* restaurant serving a buffet breakfast and lunch and a dinner “a-la-carte”. The on board chef can arrange for any special dietary requirement and always caters for vegetarians. On the upper deck, guests can enjoy drinks and cocktails at the bar which also serves at night as a venue for various shows and entertainment. Enjoy the Belly Dancing Show and other typical Egyptian performances or just dance the night away to the latest tracks. The Shepheard Hotel is a modern 4* hotel ideally located in downtown Cairo, close to the Egyptian museum and the Opera House. Situated on the banks of the Nile, the restaurants and bars have a breathtaking view of the Nile. 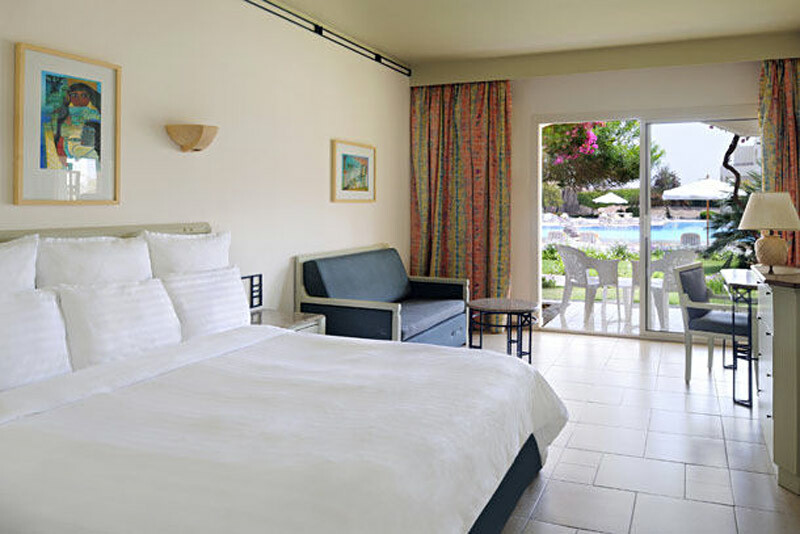 All 300 rooms are spacious and comfortable with 24 hours room service.